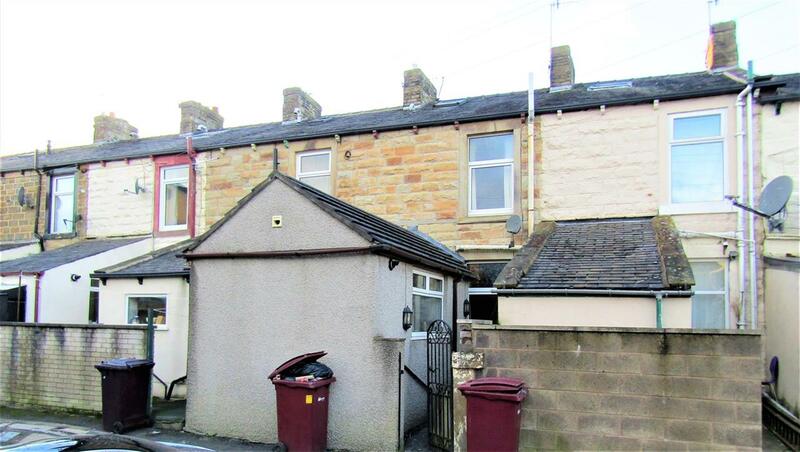 We are pleased to present this very pleasant three bedroom garden fronted mid-terraced property in the Rosegrove area of Burnley. 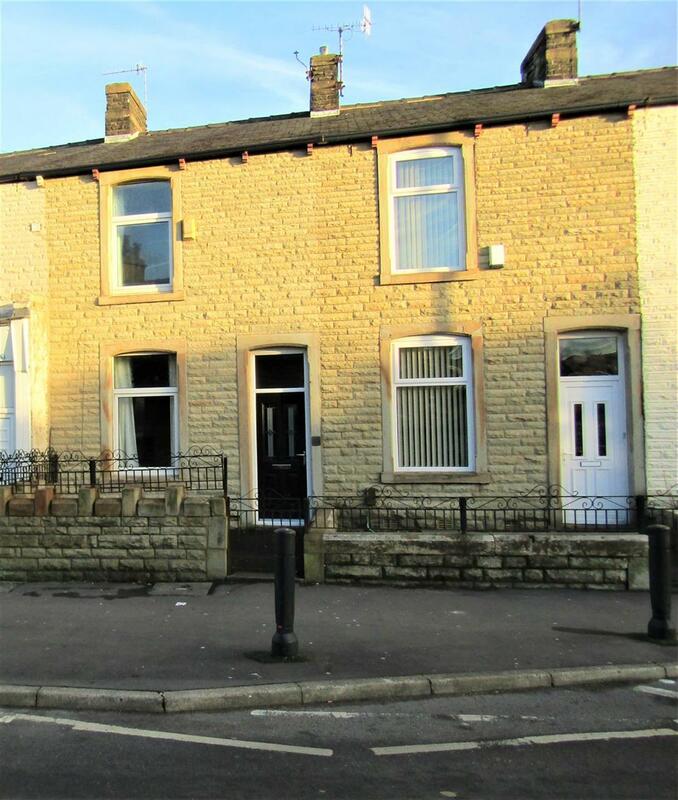 The local area offers amenities including schools and good public transport links in and around Burnley. It is located within the shopping district of Rosegrove and close to train station and motorway. The accommodation briefly comprises 2 reception rooms and extended fitted kitchen to rear with range of wall and base units. The first floor has two double bedrooms, and a three piece bathroom comprising corner bath/, hand wash basin and toilet. Vestibule; Living Room: 3.4m x 4.2m, gas fire inset into chimney breast. Cottage stairs. 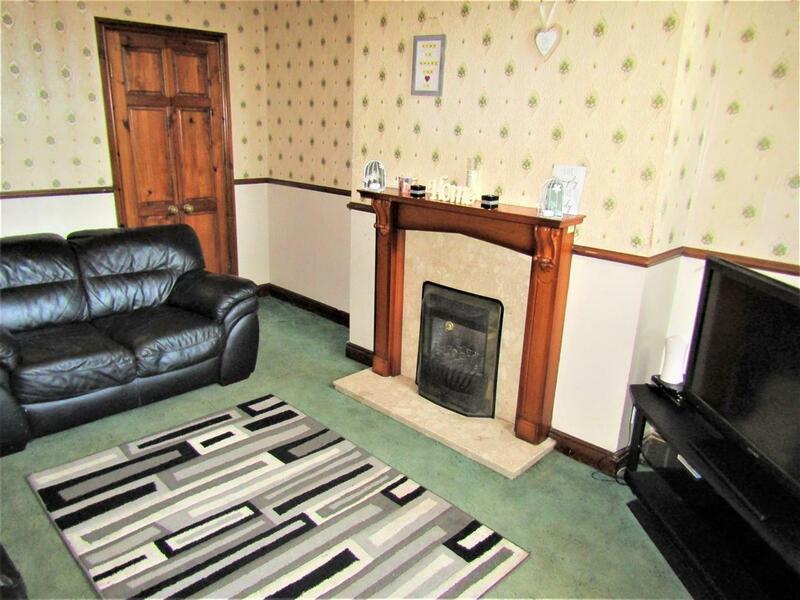 Dining Room: 4.4m x 4.2m, Under stairs, feature fire surround. New Ideal Combi boiler installed in 2018. 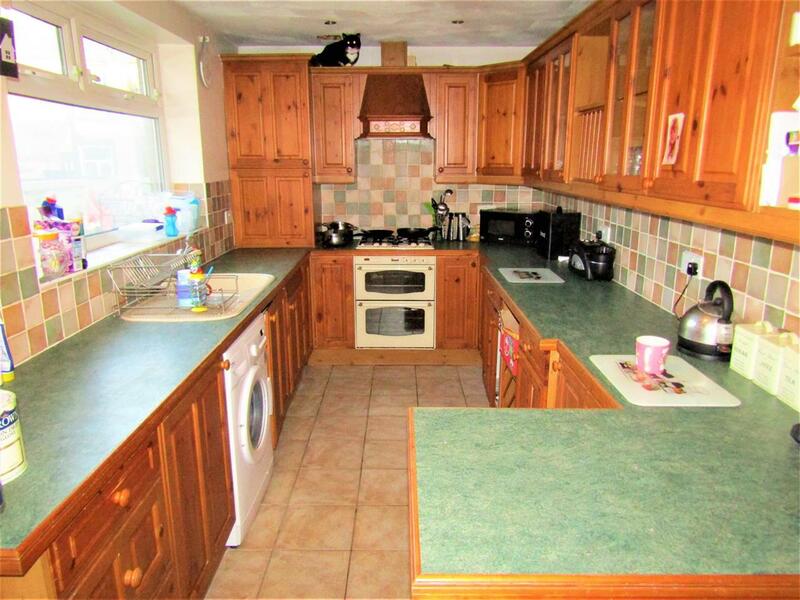 First Floor - Landing; Front Double Bedroom: 2.5m x 3.5m, fitted wardrobe. Rear Double Bedroom: 3m x 3.9m, fitted cupboard and wardrobe. Bathroom: 3 piece jubilee bathroom, comprises corner bath, vanity handwash basin, toilet, fully tiled. Attic Room - 3.8m x 2.9m, Velux window and boarded floor.